Joining me today is Kimi and Pua. 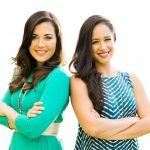 These fitness trainers turned corporate productivity coaches turned business coaches believe there are too many entrepreneurs with BIG DREAMS to serve the world in badass, amazing ways, that end up feeling like it would be easier to just quit and go back to a “real job”. BLE Digital is more than a business, it’s a radical movement to empower people to follow their dreams and expand the way they think, work, and live in today’s modern world. 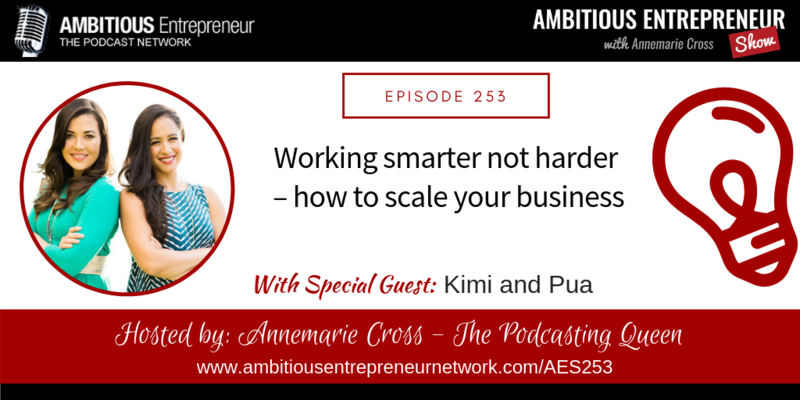 Working smarter not harder – how to scale your business without increasing your time & energy output. 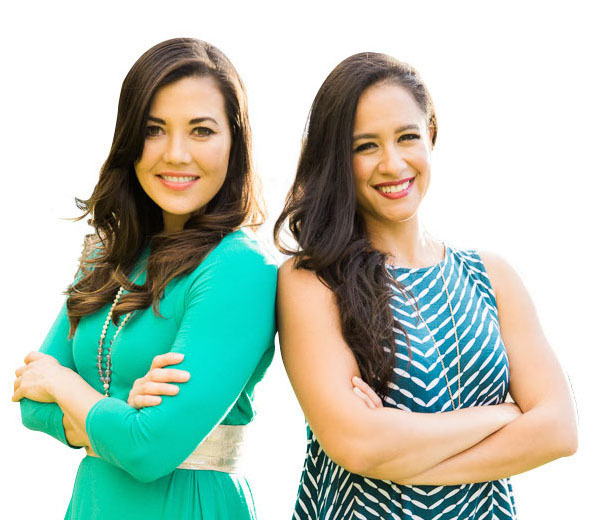 What it takes to create an extraordinary professional partnership.